Side hustle ideas – there are so many of them. Every side gig looks good and promising but the question stands – Which one is the right fit for you? Deciding to side hustle is one thing, and choosing the right side hustle is another challenge. A decade ago, choosing a side hustle meant looking at maybe 10 or 20 options available at that time. But now, with the boom of side hustles, you have a vast choice which makes it all the more tougher. This is where you need to focus on a lot because it will matter a lot. Before we explore all the diverse side hustle ideas, there are some things which you need to keep in mind when choosing your side hustle which I have listed below. Just go through these tips before you zero down on the right choice in your side hustle ideas. Do you have an impeccable fashion sense? Do all of your friends flock you for dressing advice? 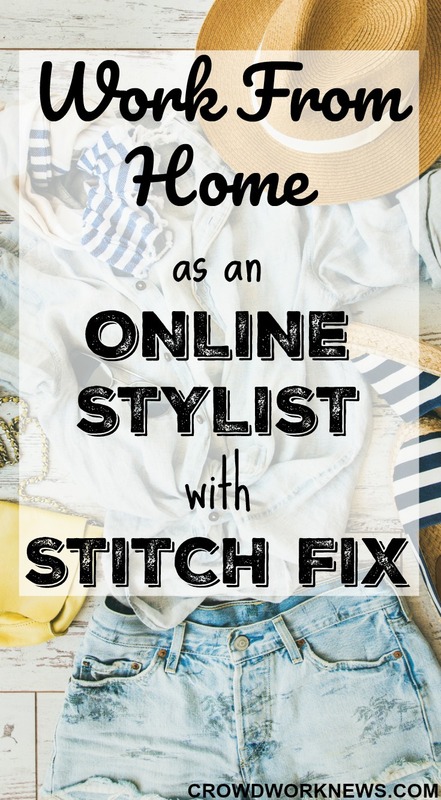 Then you can use your passion for fashion to earn money as an online Stylist for Stitch Fix. 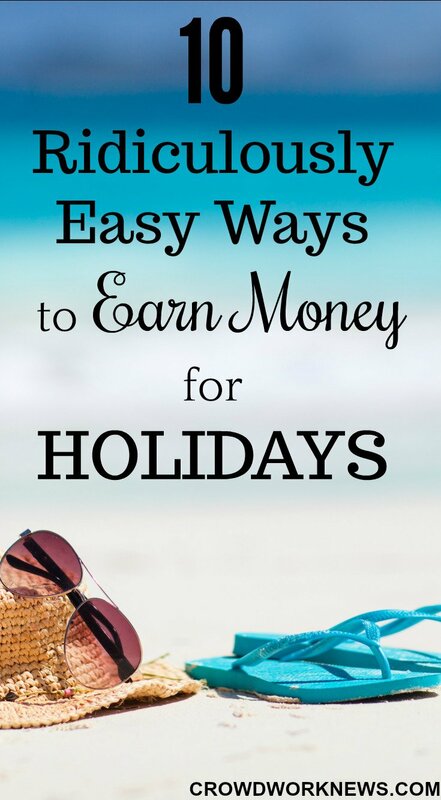 I am sure it might come as a surprise to you that you can earn money just by choosing clothes for others. It’s totally a legitimate work from home job, and it might be just the job for you if you are a fashionista. Stitch Fix is a unique company helping people to find their perfect dressing style with the help of personalized Stylists. Stitch Fix allows people to get curated clothes right to their door, based on their lifestyle choices and dressing style. Today, I have a very resourceful guest post from Angie Nelson. She is one of the expert bloggers who writes about online/remote jobs. 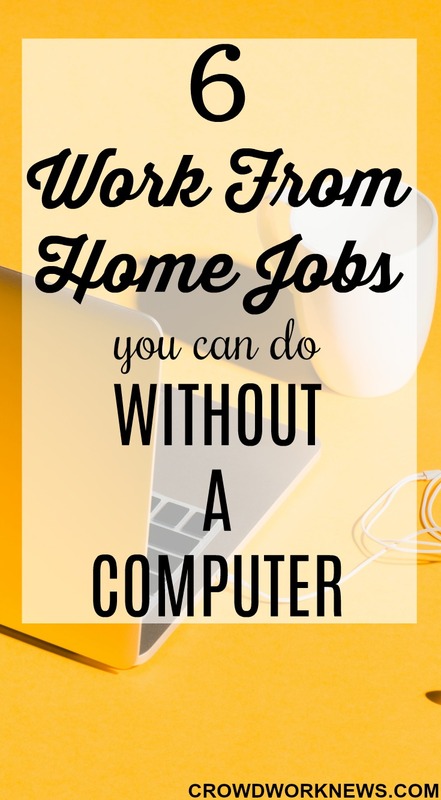 Dig into this post if you want to learn how to earn money from home without using a computer. Technology has really opened the world of work-at-home jobs. From side-gigs to full-time positions, more and more people every day are working from home on their computer. You can read success story after success story of people who used their little laptop to break into freelance writing, virtual assistant work, or blogging. But, not everyone has a computer. Fortunately, there are work from home jobs with no computer required. Online translator jobs are gaining popularity in work from home industry, and today I am going to share a review on a very established translation company – WorldLingo. This online translation and localization company was founded in 1998 and strives to provide high-quality translation services to businesses around the world. 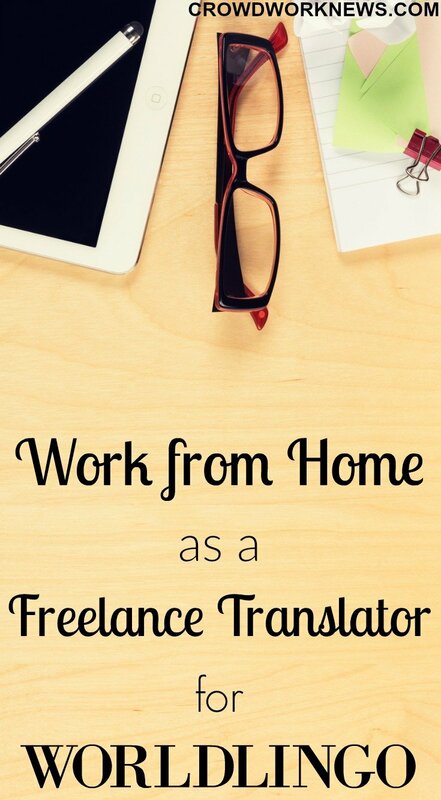 There are a couple of reasons why I recommend this company if you are looking for online translation jobs, which I will talk about later in the post. If you are new to translator jobs and want to give them a try, then here is some information for you. What is an online translation? Lot of people believe that you cannot find creative jobs in work from home industry. A couple of decades ago, I would say maybe that was true. 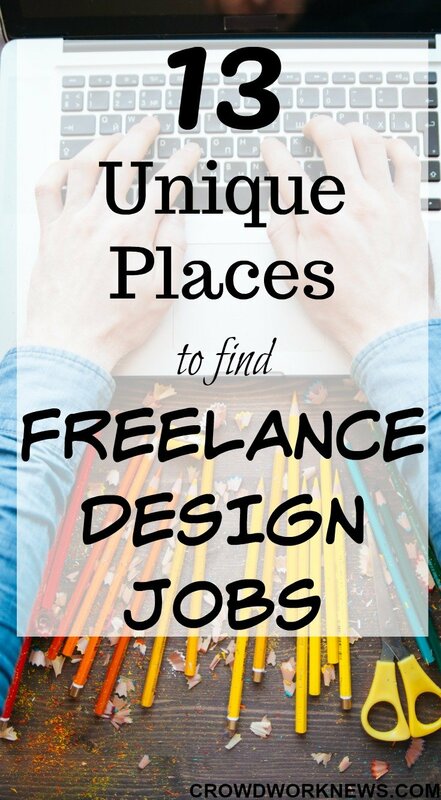 But now there are so many legitimate and authentic places to find freelance design jobs. Today, I am going to share some very popular websites which have a lot of opportunities for freelance design jobs. This one tops my list because this is one such website which has very high-quality graphic design and programming jobs. The positions range from full-time, part-time, freelance to entirely remote work. 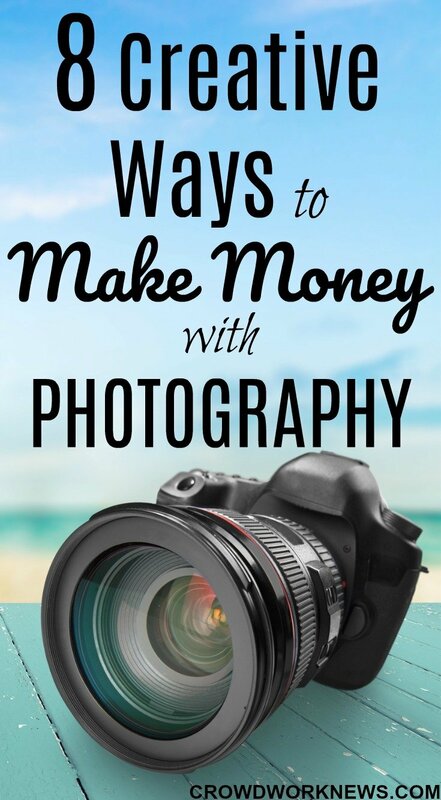 If you are more interested in a community set up, they also have membership plans, which are quite affordable and add considerable value to your creative knowledge. If you have the itch to side hustle during the weekends but have no time to do it, today’s post will give you a lot of opportunities to find good weekend jobs that are pretty flexible. Weekend jobs are hard to find. Most of the time either the pay is bad, or they are not worth your time. I know you are ready to hustle hard but finding the right weekend job worth your time should be your priority when searching for side jobs. I hope this post on good weekend jobs gives you the right choices to start your weekend hustle. 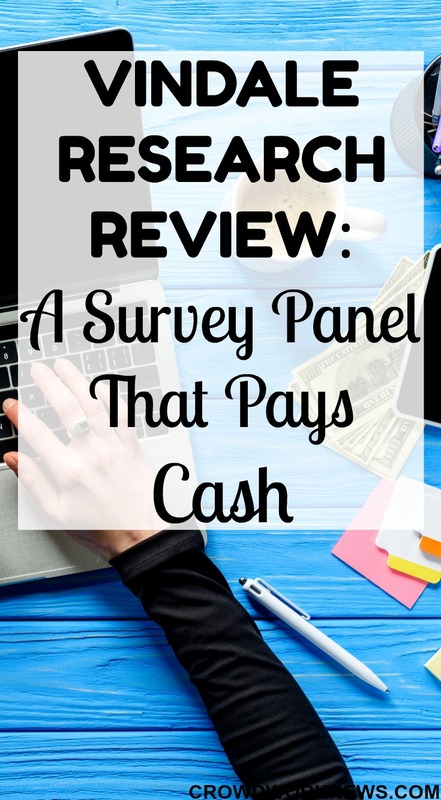 This is a great addition to your extra cash gigs, and it could be as easy as speaking about your opinions. It’s pretty simple, just sign up for Swagbucks, and share your views, watch videos, shop or just use them for browsing.